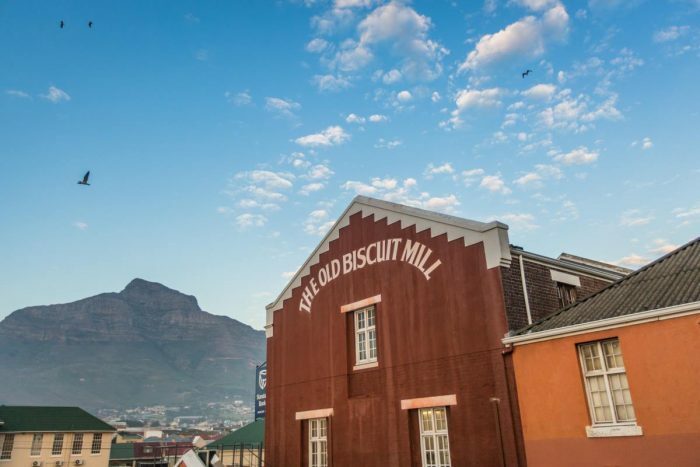 Along with the Salt River Business Improvement District there are a couple districts improving alongside this suburb in Cape Town. These are the Voortrekker Road Corridor Improvement District (VRRCID) and the Woodstock Improvement District (WID). 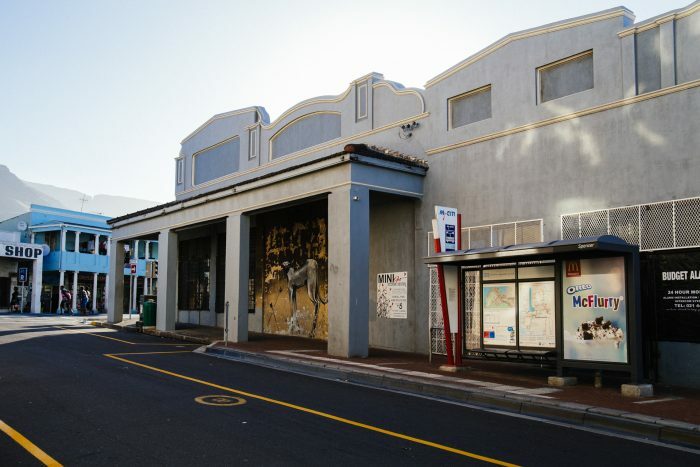 The Voortrekker Road Corridor Improvement District (VRCID) starts at Salt River Circle. Stretching 17km west to east from Salt River Circle to Stikland Bridge, this important road – centrally located in the city region – is now the subject of a number of strategic interventions by public and private interests. The VRCID could play a significant role in housing the growing population more centrally. Woodstock Improvement District (WID) was created in 2002 when several business leaders were concerned primarily with establishing safe routes for commuters between the rail station and their places of employment. But with growing support and input from City Council a fully-fledged city improvement district began. Today the positive results of this forum are there for all to see. 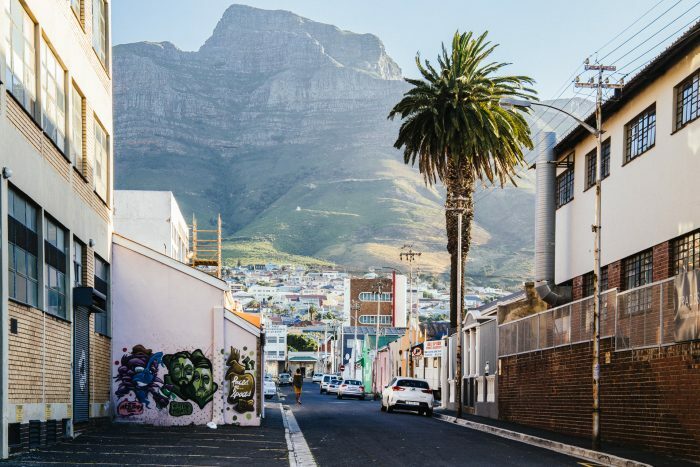 Woodstock is now one of the most desirable places to live, work and play in Cape Town. Find out more about the vibrant lifestyle in Salt River, from community to parks, you’ll be intrigued at what you can learn.